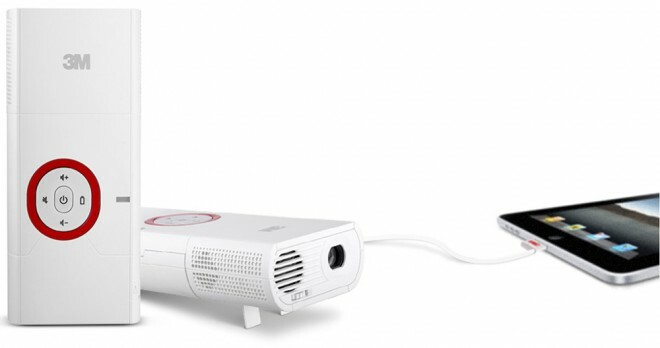 Looking to get your hands on a mobile projector? You are in the right place. Though this technology is relatively new, 3M already has a few years of experience in the field. For those not keeping tabs, we published reviews of the MPro120 last year and the Shoot ‘n Share eearlier this year. The latest MP225a runs for 2 hours on a single charge, packs 32 lumens inside, has a built-in stand, plugs into laptops with VGA, and works with the iPad too. The suggested retail price is $299, but we have up to three to giveaway for free. Step 1: ‘Like’ Skatter Tech and ‘Like’ 3M Mobile Projectors on Facebook. Step 2: Enter your name and email into the contest entry form below. Step 3: Get friends to enter to increase your chances of winning. 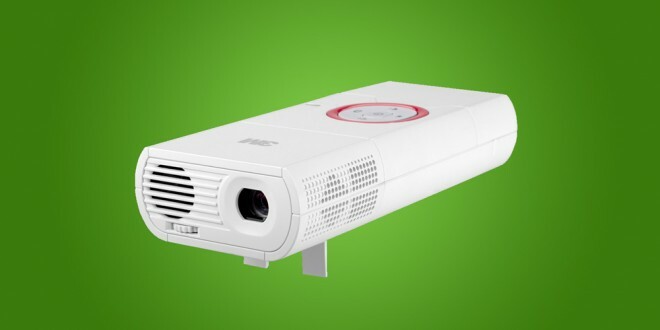 Skatter Tech will giveaway one (1) 3M MP225a Mobile Projector to a randomly selected eligible contestant by 11:59 PM Pacific Time on November 7th, 2011, however Skatter Tech can giveaway a total of three (3) 3M MP225a Mobile Projectors to three randomly selected eligible contestants if we reach at least 200 entries by 11:59 PM Pacific Time on November 7th, 2011. (Sweepstakes opens at 8:00 PM Pacific Time on October 24th, 2011). Be sure to share details about this sweepstakes with friends and family to ensure that we reach a minimum of 200 eligible entries before the deadline. Potential winner(s) will be randomly selected by a computer on November 8th, 2011. Another entry gets drawn if selection is ineligible or person fails to respond within 24 hours. Only one entry per person. Duplicates submissions will result in disqualification. We will announce the potential winner at the bottom of this post. You must agree to the entire Skatter Tech Contest Policy to participate.